Renting a container is a secure and affordable solution for additional storage. 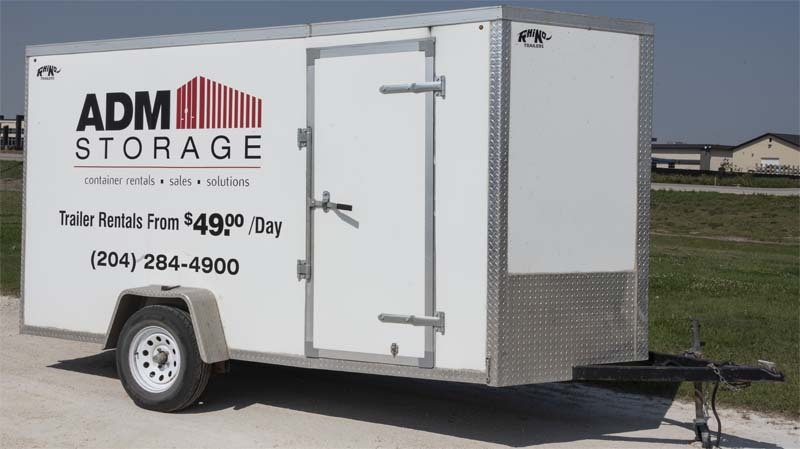 We offer on-site storage at our 3000 McGillivray compound and off-site storage with delivery and pick-up. Our rental rates differ for residential and commercial customers according to the length of the rental and quantity of containers being rented at a time. Below are the residential rental rates, please contact us for commercial rental rates. All rentals are a minimum of 1 month, further than that, the rent can be pro-rated. *Please contact us for out of town rates.